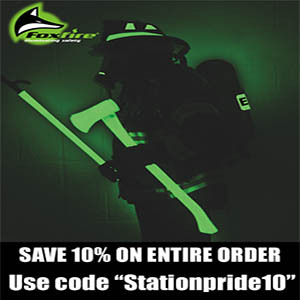 We are proud to announce that Station Pride and Brothers Helping Brothers have joined forces to make the fire service just one percent better. Brothers Helping Brothers is a 501c3 nonprofit based out of Dayton, Ohio. Their mission is to help small and rural fire departments throughout the nation with equipment through their equipment grant program. On top of that mission they have many outreach programs that help firefighters in their local area. 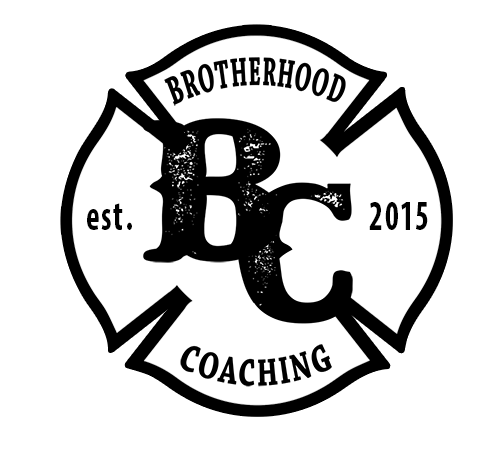 Brothers Helping Brothers was founded in 2014 after a fellow firefighter passed away from the H1N1 flu virus. The original board members helped create a fundraising campaign for their fallen brother’s daughter and helped raised over $25,000 for a college fund. After some serious soul searching they decided to start a nonprofit to help small and rural fire departments like the one they all came from. To date, Brothers Helping Brothers has helped six fire departments around the country and are working to help many more. 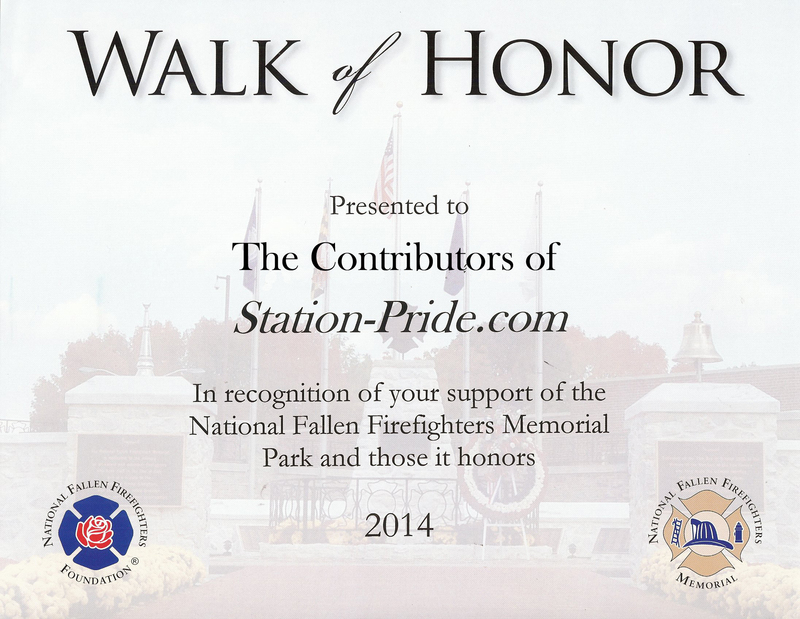 This partnership between Brothers Helping Brothers and Station Pride will help spread their message and potentially help more small and rural firefighters. If you are interested in contributing to Brothers Helping Brothers’ mission, visit their website at www.brothershelpingbrothers.org. 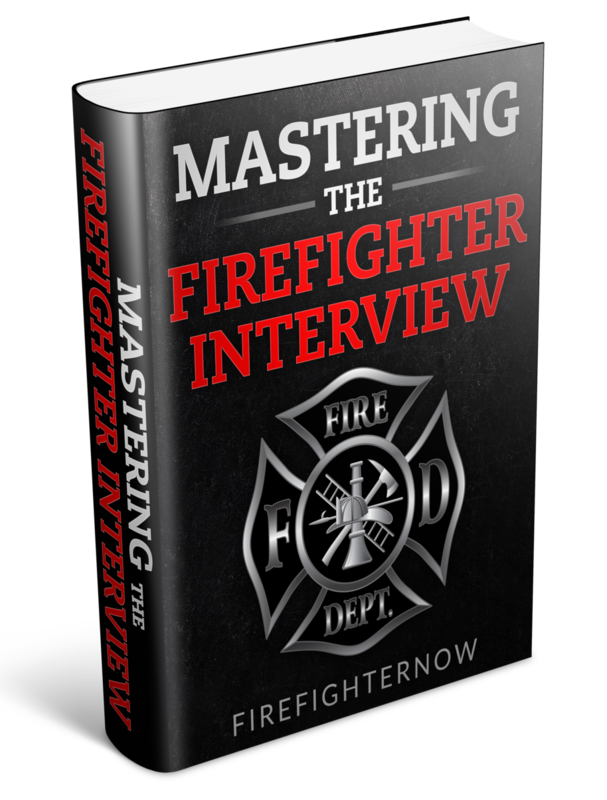 Nick Magoteaux is the founder and Co-Executive Director of Brothers Helping Brothers, a 501c3 nonprofit that helps small and rural fire departments with equipment through their grant program. Nick also serves as a Lieutenant with the Bethel Township Fire Department in Miami County, Ohio, a firefighter/AEMT with Harrison Township in Montgomery County, Ohio and Jefferson Township in Montgomery County, Ohio. He is also a Communications Specialist for Premier Health CareFlight Air and Mobile Services. Nick has over 15 years of public safety experience.